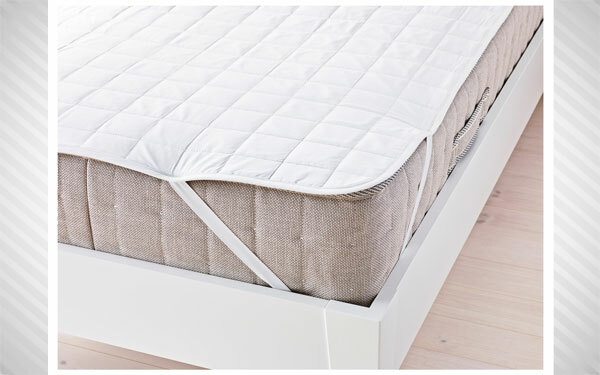 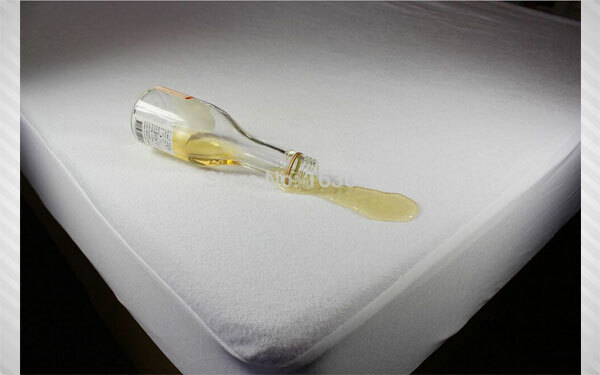 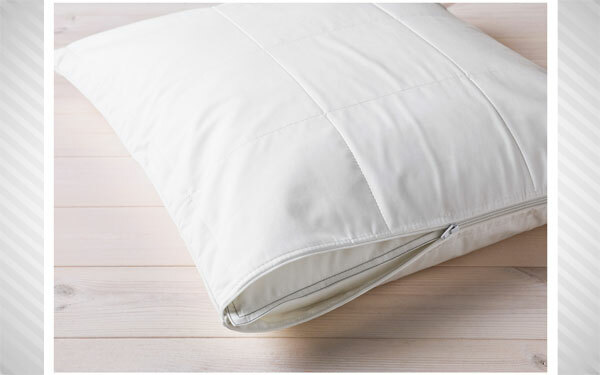 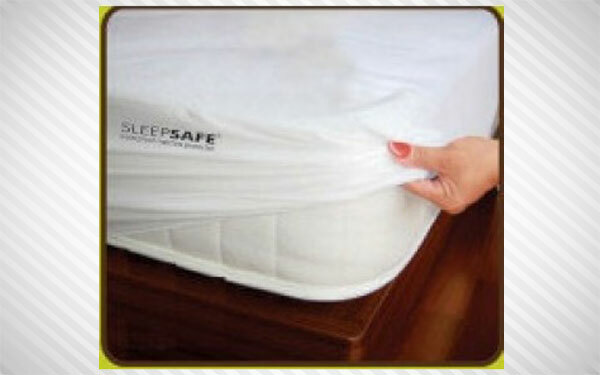 GSB Enterprise is distributors of Sleepsafe Mattress Protectors. 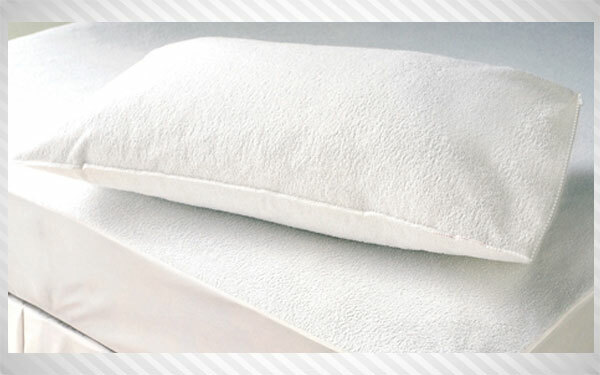 We offer protection to your valuable mattresses & pillows from allergies, dust mites, stains and liquids with our 100% Cotton Terry Towel fabric protectors in fitted bedsheet pattern with elastic drops. 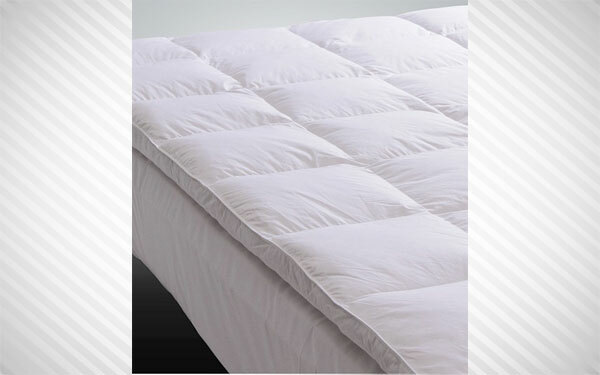 Customized sizes are available according to the mattress and pillows sizes. 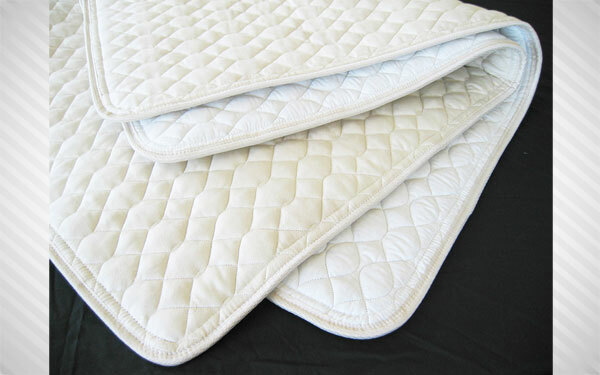 Protectors are also available in Plain Construction.